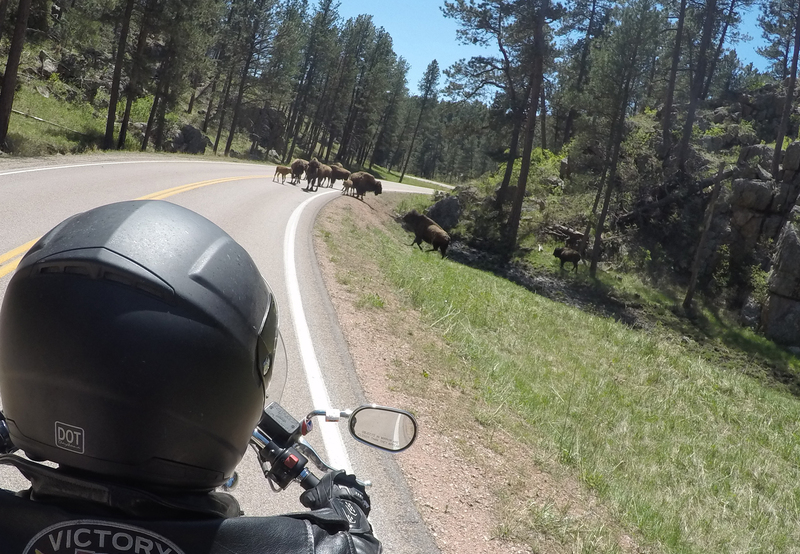 Posted on June 4, 2018, in Minnesota, Motorcycles and tagged bears, buffalo, Custer State Park, deer, horses, Michigan, motorcycle accidents, Oregon, South Dakota, wildlife, Wyoming, Yellowstone National Park. Bookmark the permalink. Leave a comment.